Our organisation was set up as a response to the aspirations expressed by families caring for children, young people and adults with disabilities, additional or specific needs. We offer services that are flexible and demonstrate a warmth for those closest to them. Our three Directors all have a wealth of experience in this field. 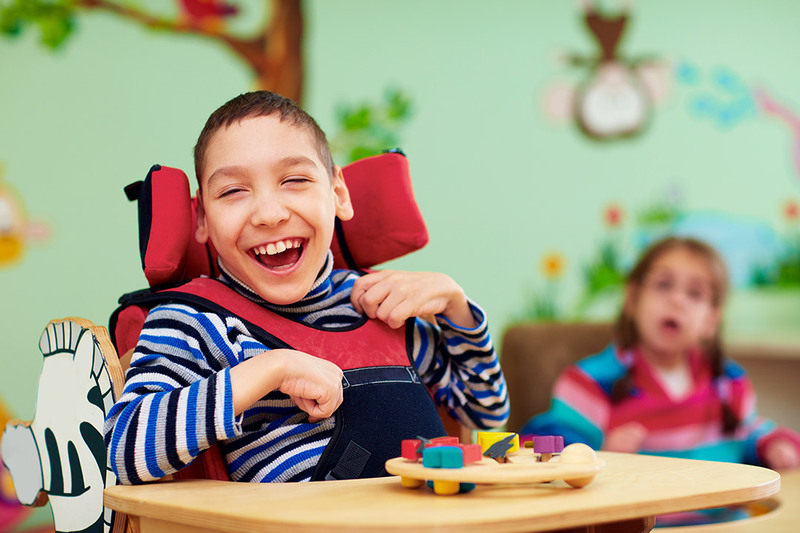 All income raised provides direct services for the benefit of disabled children, young people, adults, and families. We have ambitious plans and a great deal of enthusiasm whilst retaining a prudent and sensible approach to growth. 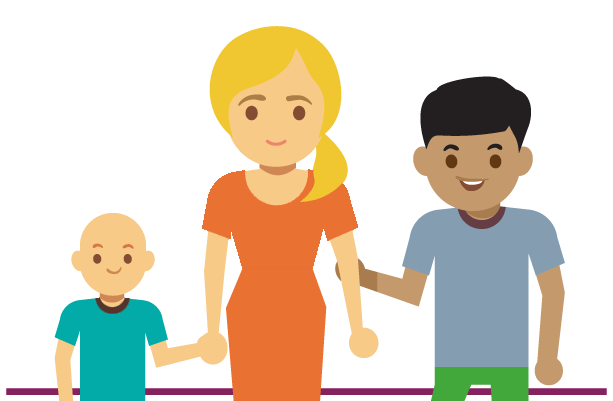 Having service users at its heart with an Advisory Body of parents and carers within its structure ensuring family voices are integral. Entrust Care Partnership was established to offer direct service provision for the benefit of its service users. We are not pursuing financial gain but intend to run a business which invests any surplus demonstrating social value and promoting positive social, economic, and environment impacts. The Directors collectively have over thirty years experience in the caring profession. This passion for achieving the highest standards of care naturally allows us to embrace the ethos of the Social Value Act. Local Authorities are reviewing their position as service providers, increasingly commissioning services and seeking to reduce public sector spending. 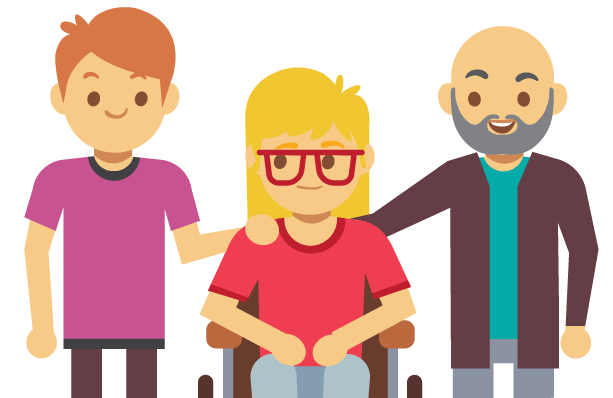 The commissioning landscape itself is changing with more control being given to service users to purchase their own support and care. There is anecdotal and other evidence which suggests that users feel there is very limited choice of services to purchase so we intend to increase the selection available by our presence in the market. As the vulnerable groups which form our target market are likely to feel the impact of the financial crises on their household income we will seek to offset costs by generating income streams from grant givers, commissions, fund raising, and business sales. Our strategy is to be the provider of choice by giving a trusted, reliable, and consistent service with a competitive pricing structure. This in turn would build customer loyalty and sustainability. We were delighted to have been nominated in the Carer of the Year Award category at the 2017 Pride of Warwick District Awards – and then absolutely thrilled and stunned to actually win! On top of this, our 17 year old nominee Sanchia Hansen went on to receive a Judges special Achievement Award for her ongoing voluntary work. So we all went home happy! Big thanks to 102Touch FM and the generosity of the sponsors. Entrust Care Partnership is run by individuals who have known each other for over ten years, each bringing their own strengths and personalities to the business. Lynne Barton, founder Director is the backbone of the organisation and responsible for overall management and grant funding and Carole Weaver manages HR and finance administration. Zoe Hughes, our Service Manager, oversees the Operational business day-to-day, working closely with our Care Partners. Selina Turner is our Out & About Coordinator – not only does she manage our little army of volunteers but she also maintains our Holiday Breaks Service.